Many events in our lives are planned in advance, including holidays, weddings or wills. We also plan for events we hope never happen, including fires, sickness and accidents. Pre-planning or pre-paying a funeral is simply an extra component of financial planning. It makes you aware of future costs and enables you to prepare for them. 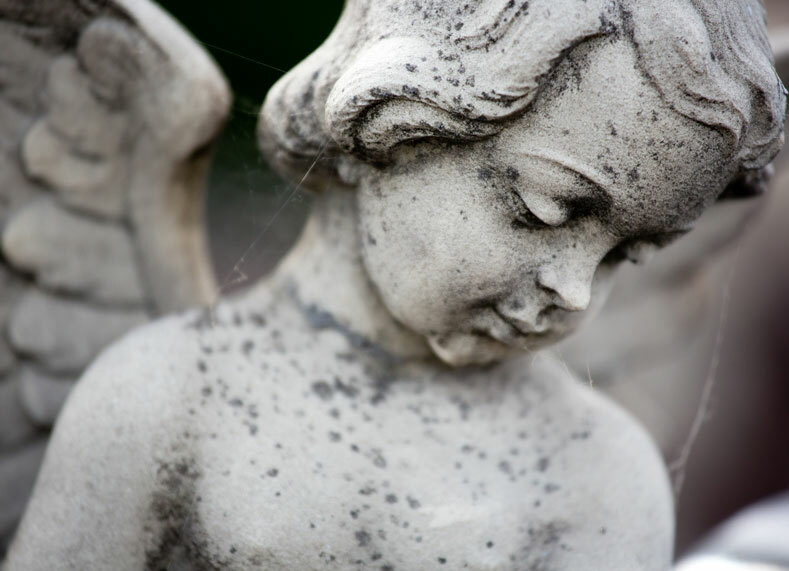 All funerals are different, so one of the most difficult aspects to planning is knowing where to begin. There are many decisions required when arranging a funeral including ..
Do you prefer to be buried or cremated? What sort of coffin or casket would you prefer? Should a funeral service be held? If so, where should the funeral service be held and what format? Are there certain customs to be followed? Do you wish to involve a specific organisation or club in the service? Are there any specials readings, videos or musical selections you prefer? Do you wish to be buried in particular clothing or jewellery, or have other mementos displayed at the funeral? Would you like refreshments at a venue or a wake planned? When choosing the funeral plan that best suits your needs, your decision will be partly based on price and value. More importantly, you must consider the quality of service provided, the personalised attention provided to you and your family, and the reliability that your agreement is adhered to when the time comes. Planning your funeral may simply begin with a family discussion about various arrangements. A sensible time for this may be when you are determining your will.